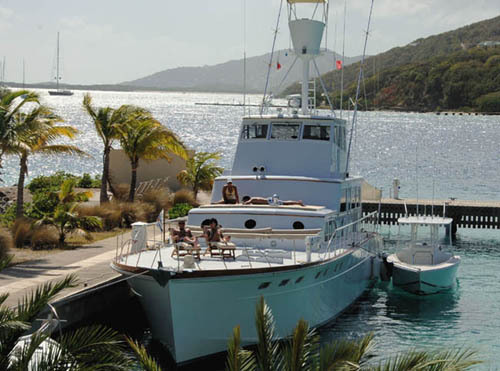 You work hard and now's the time to treat yourself to the yachting diversion you deserve. 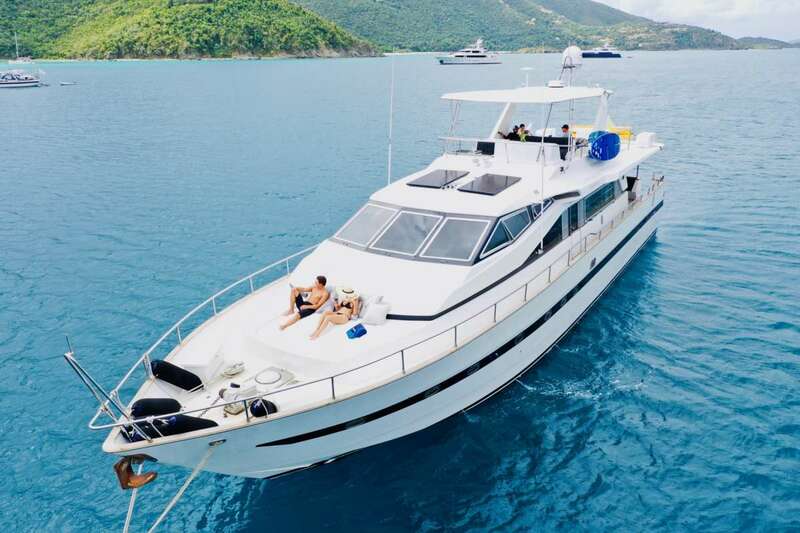 With your private luxury yacht rental you can truly relax, unwind and recharge as your captain, crew and chef provide you with unrivaled personal service. 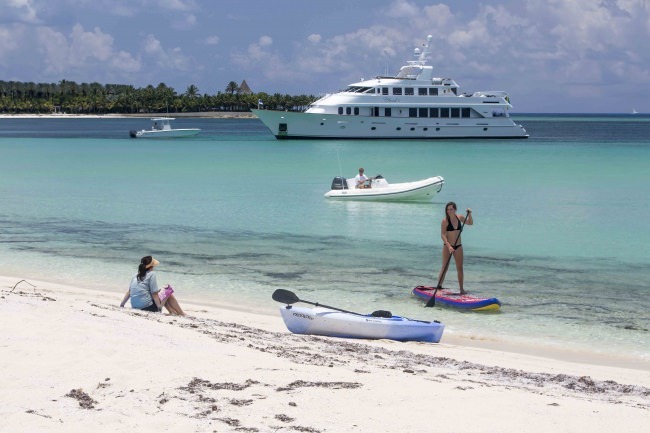 Even the finest exotic villas and luxury properties don't hold a candle to the tremendous variety of experiences you can have aboard your own private floating resort. 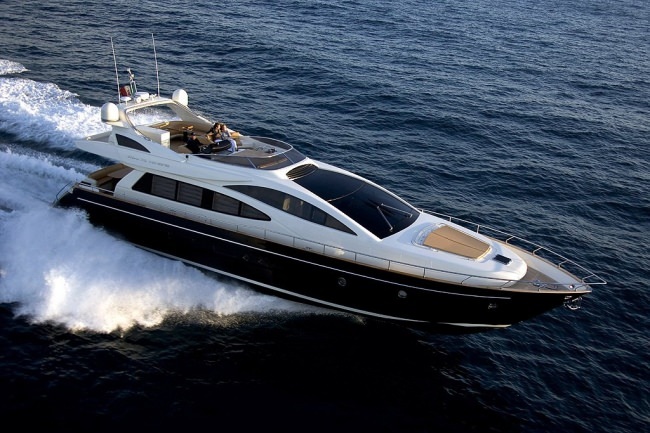 Whether you're a mega yachts connoisseur or prefer a more moderate sized luxury power or sailing yacht. 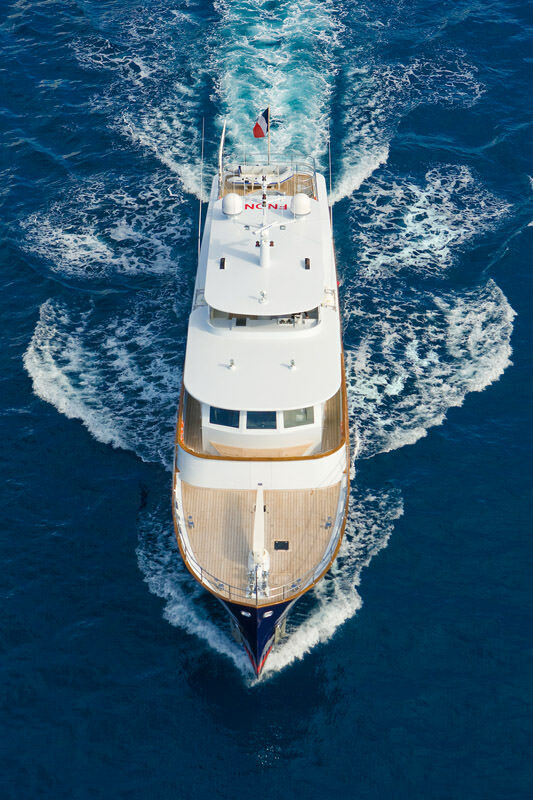 Whether you're a seasoned yachtsman or a novice to nautical nomenclature - I'm standing by ready to assist you with the perfect plans. 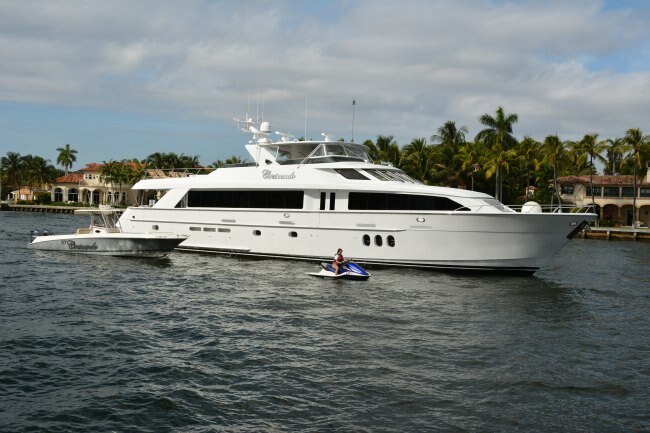 Luxury motor yachts (or Power Yachts) come in as many as different lengths sizes as there are people who enjoy the "good life." 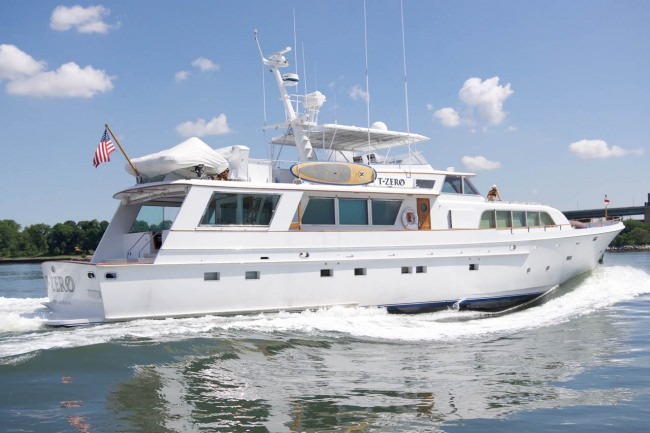 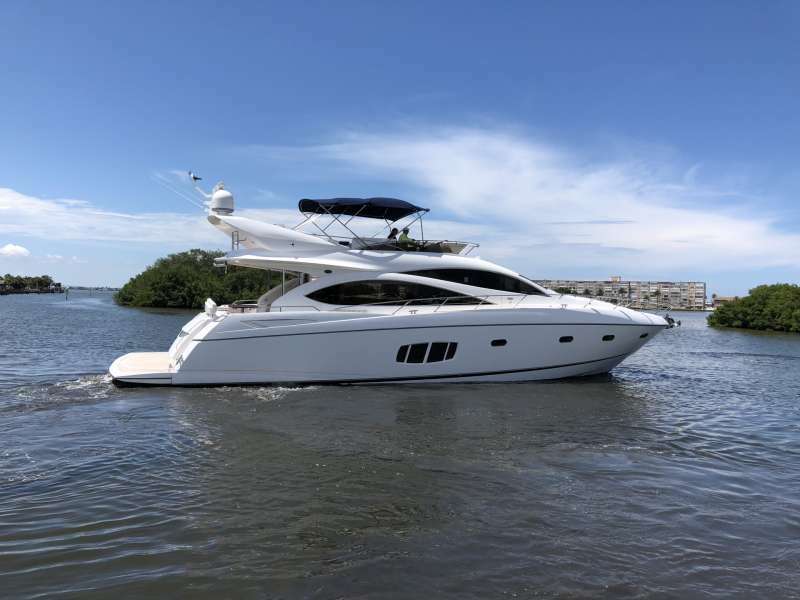 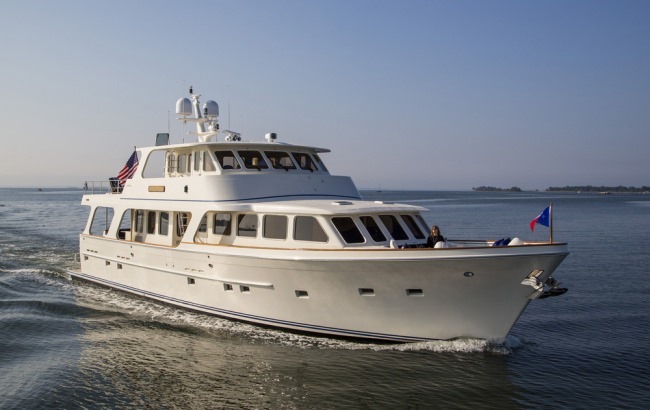 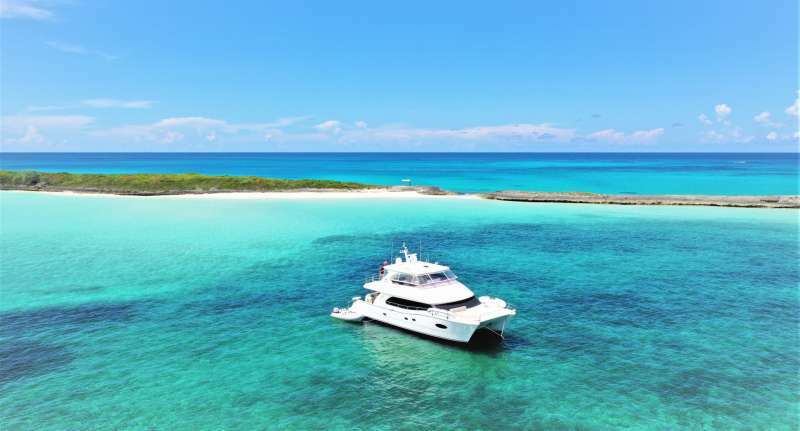 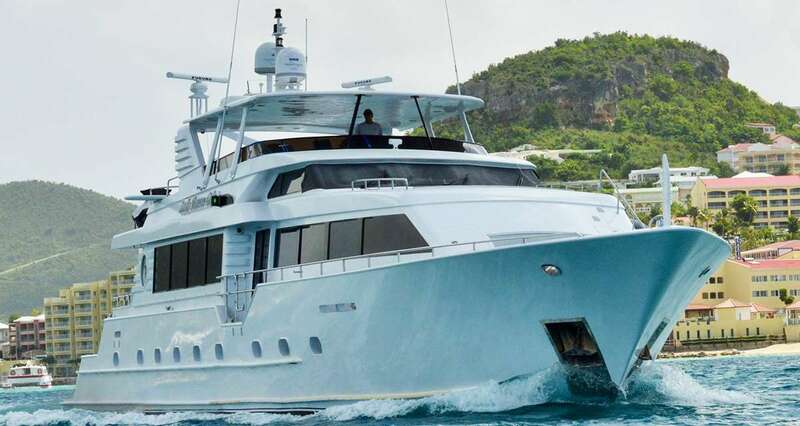 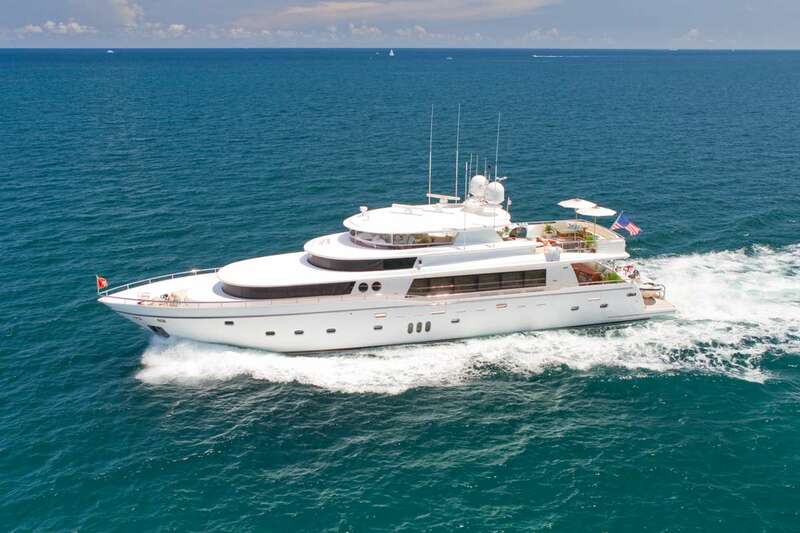 Typically accommodating four to eight guests plus crew, these more moderately priced luxury yachts offer by far one of the most magnificent and versatile vacation experiences. 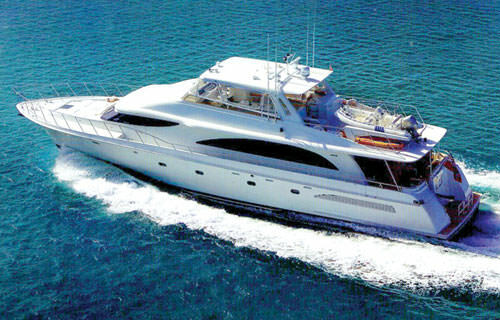 I will help coordinate the perfect crewed luxury yacht experience to match your palette and your wallet. 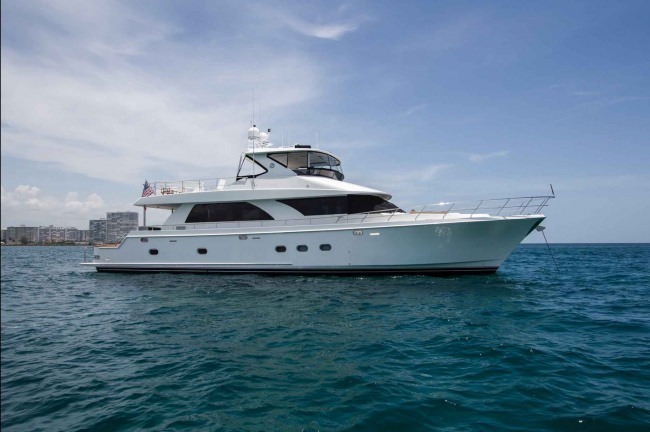 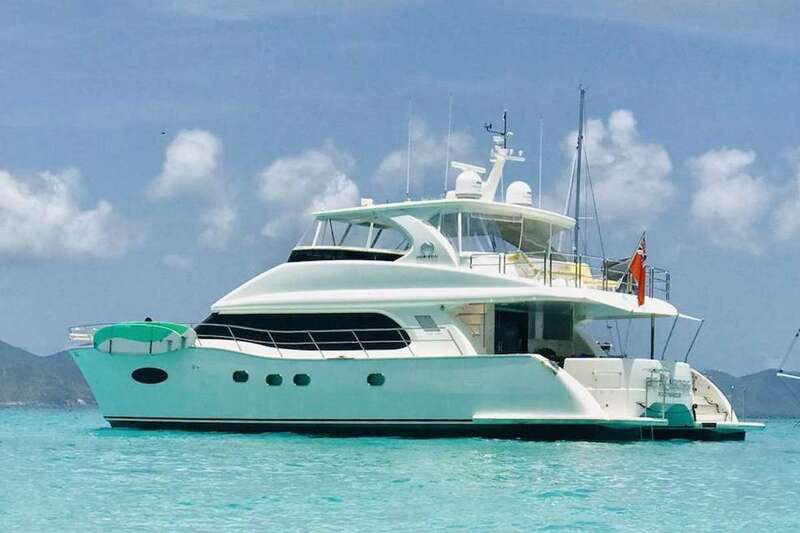 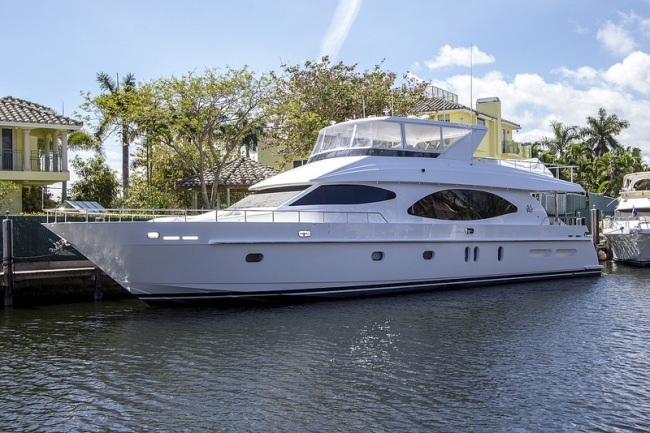 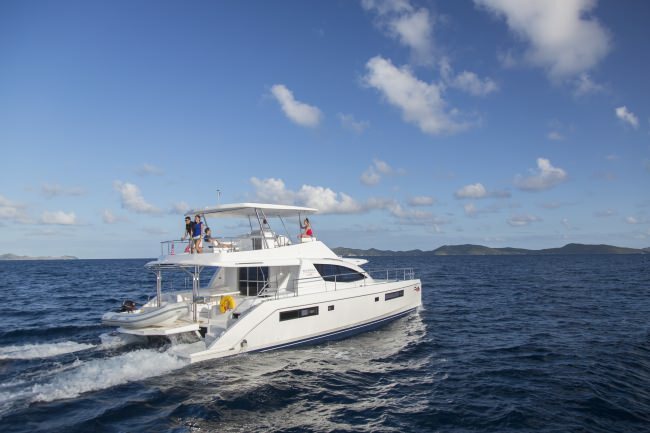 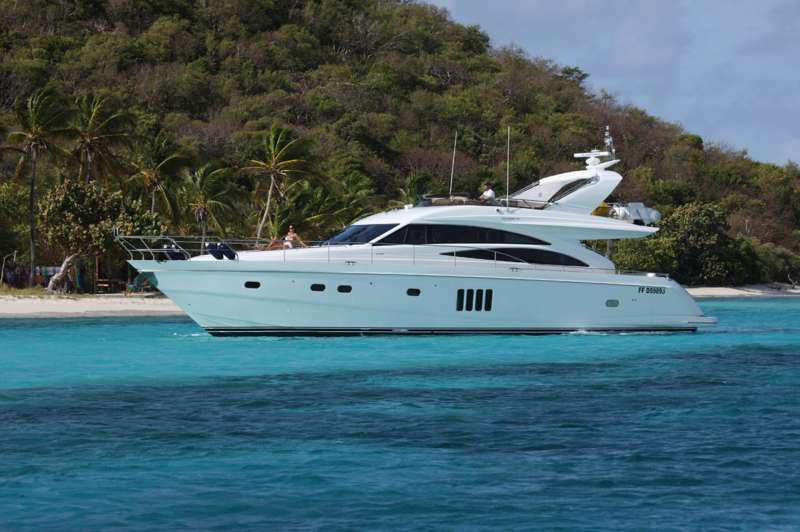 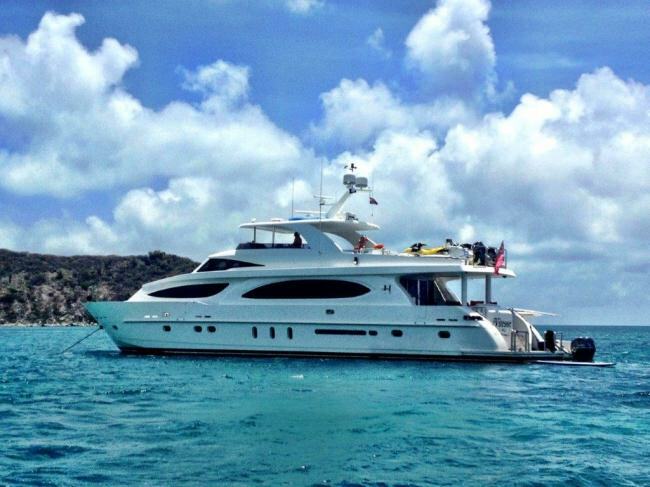 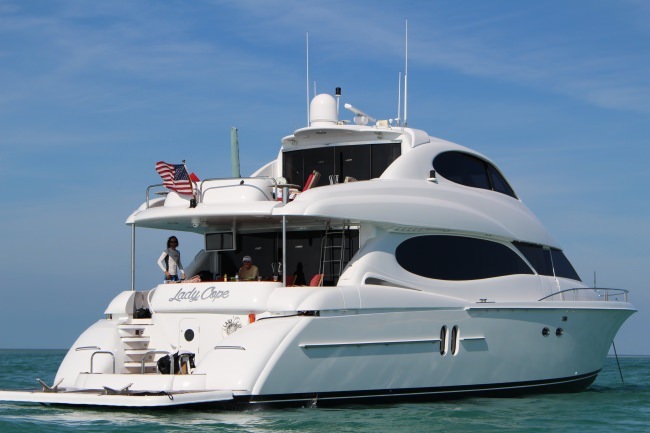 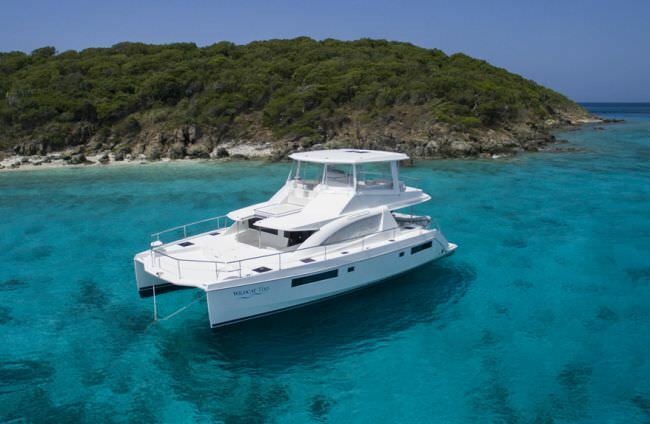 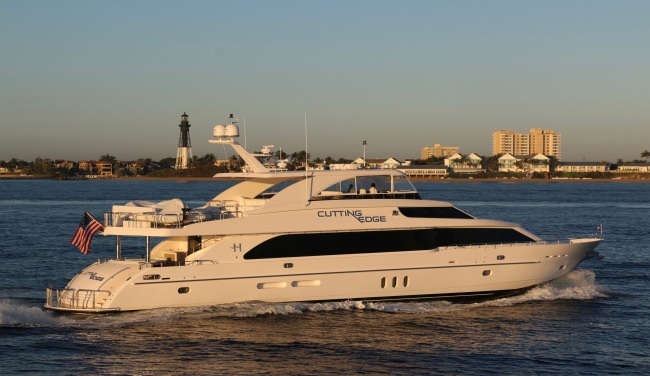 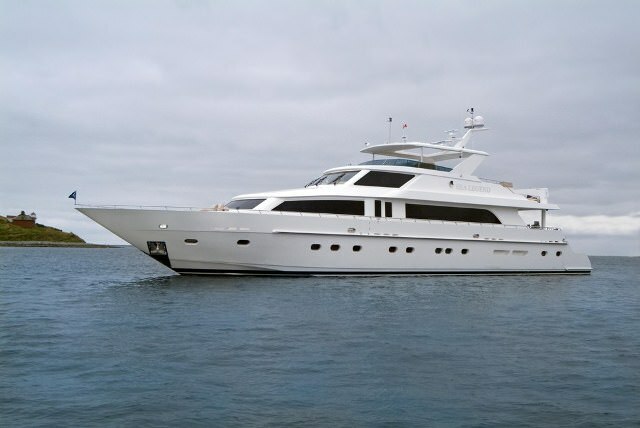 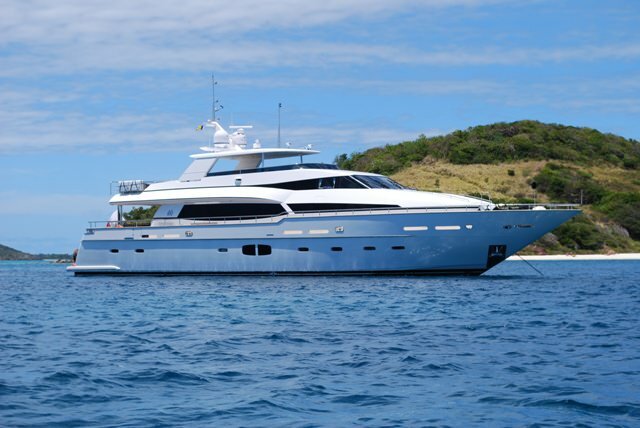 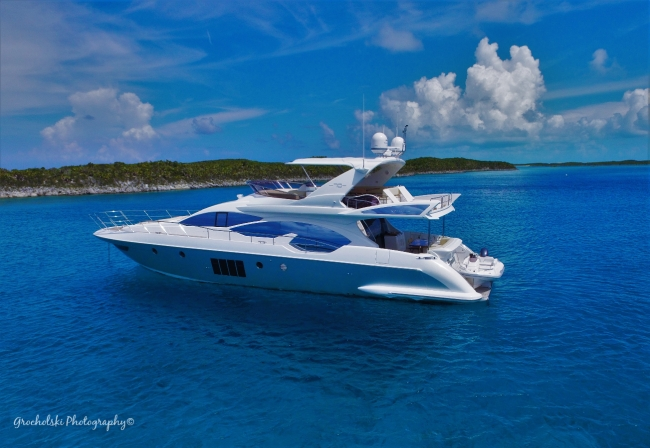 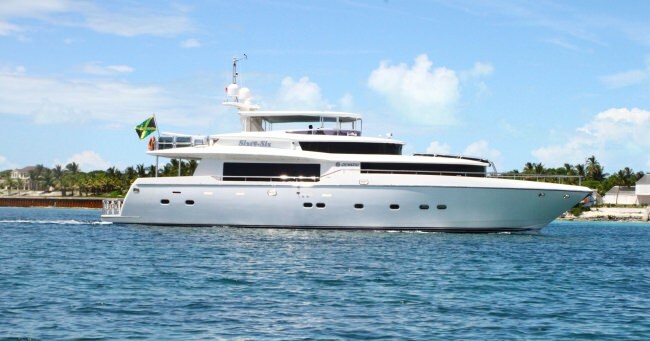 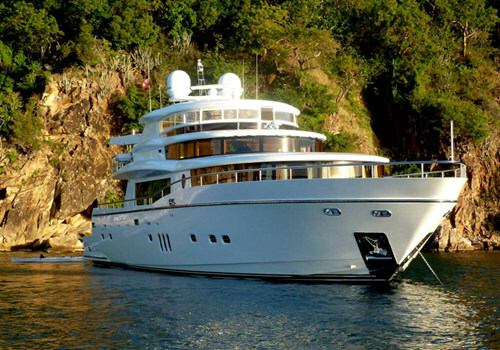 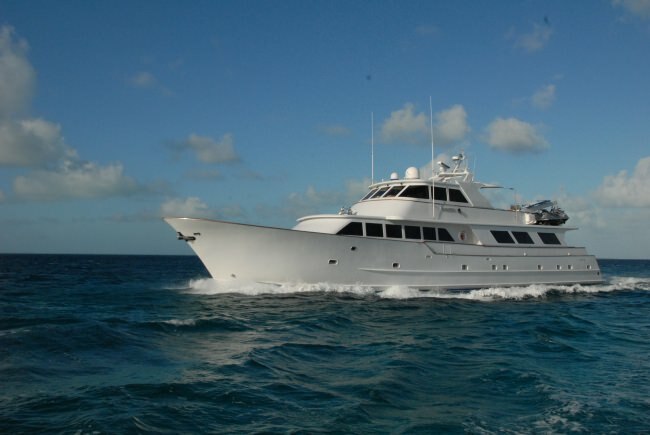 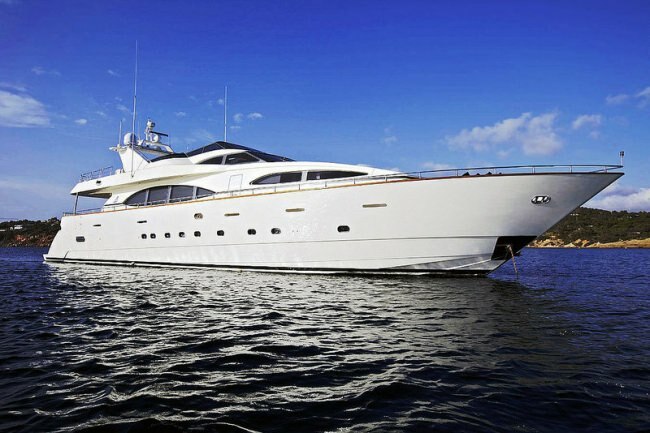 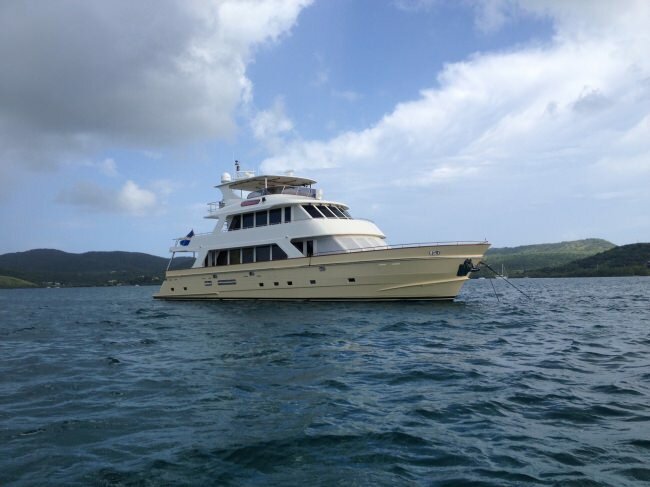 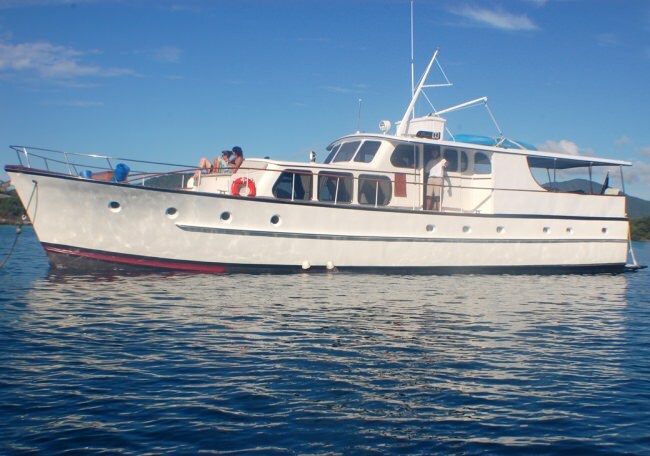 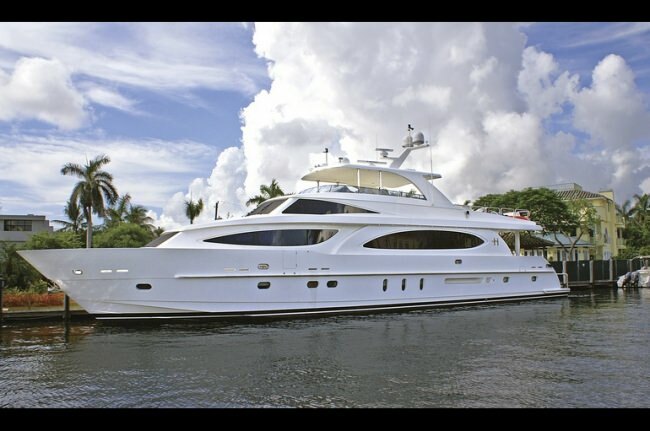 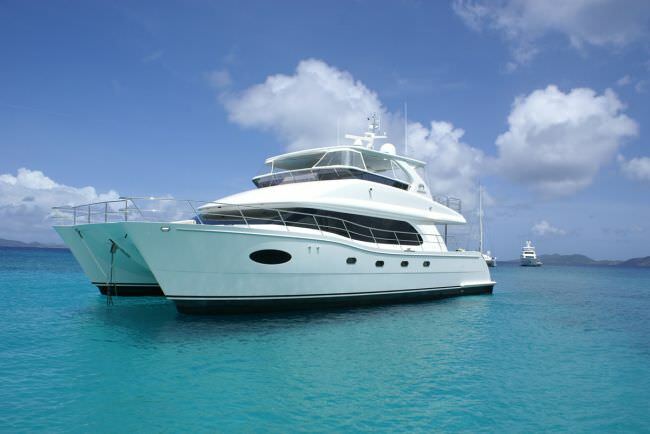 Featured here are some of our luxury yachts available for rental. 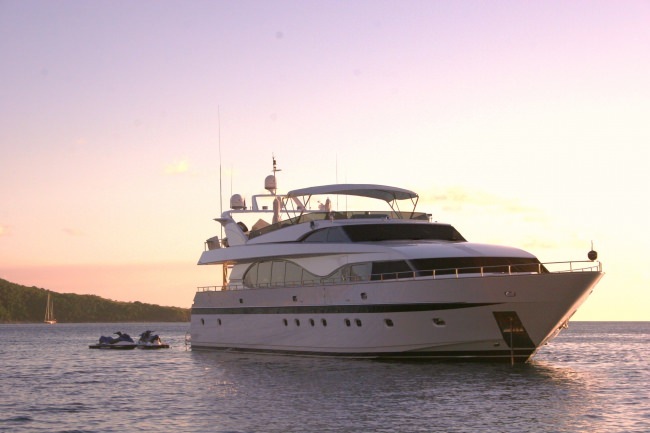 On a privately chartered crewed luxury yacht charter you can relax, unwind and recharge as you enjoy unrivaled personal service. 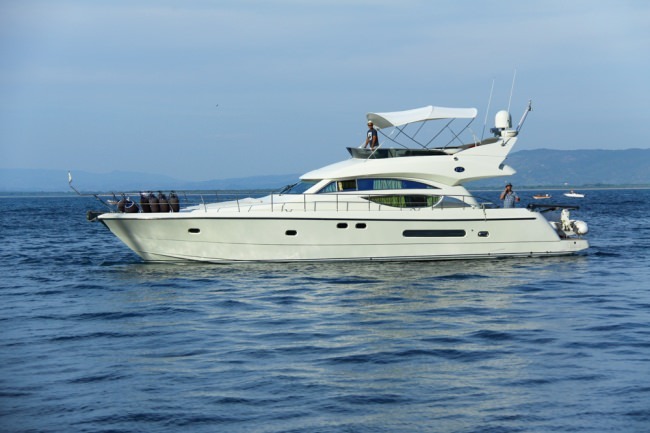 Browse through their details and photo galleries to see which best fits your preferences. 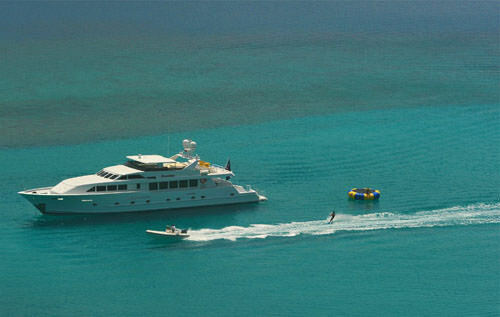 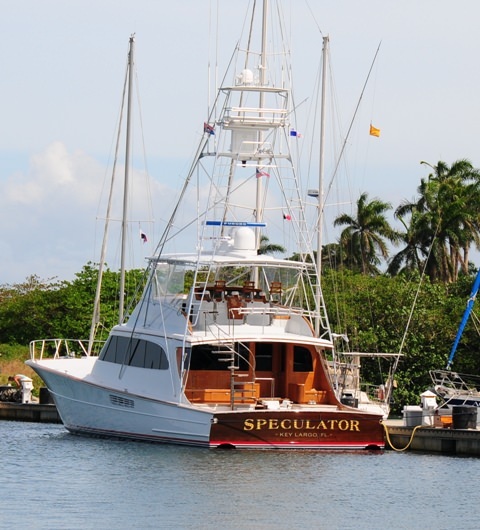 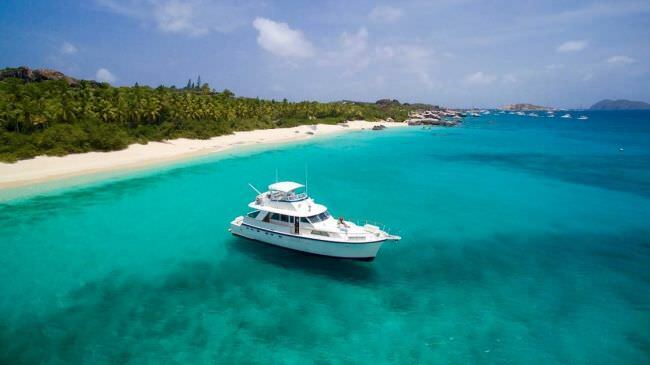 If you don't see a yacht you would like to charter, Find Your Vacation Yacht Here.